Having trouble sensing the bite? Get the extra advantage of hyper-sensitive line! Never be caught asleep at the switch again -- it's like having radar. 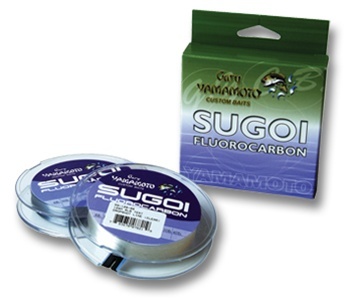 Fluorocarbon line allows you a smaller diameter with ultra sensitivity and low stretch, without sacrificing strength. The most durable, castable sensitive line we've ever fished.